Christopher Columbus was the first European to venture across the Atlantic Ocean and settle in present-day Costa Rica. A violent tropical storm had caused damage to his ships, and Columbus and his crew found safety in the Bay of Cariari (near Limon). 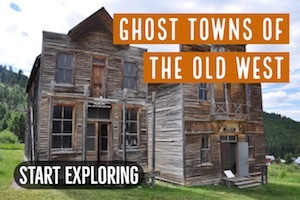 While on land, they explored the nearby area and met with local villagers who were friendly to the new visitors. Most interesting to the Spaniards was the abundance of gold jewelry that the villagers seemed to have. Columbus and his crew eventually returned back to Spain, with the idea that Veragua (the region including the eastern coast of Central America) was full of rich gold deposits and other natural treasures. King Ferdinand of Spain sent Diego de Nicuesa back to the region in 1506, with the intent to settle the region. Unfortunately, the friendly reception that Columbus had received was not what was encountered on this visit. The attempts to colonize were a failure, and the local villagers even went as far as burning their own crops so that they could not be used by these new visitors. During the next several decades, countless amounts of gold, silver, gems, and other natural treasures were taken from throughout Central America by the Spaniards. Amazing stories of riches resting at the bottom of the Caribbean are plentiful, and there is no doubt that immense quantities of gold were here. 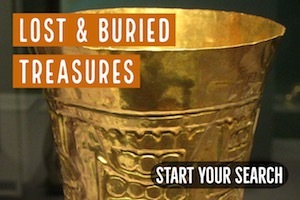 Yet, the discovery of gold in Costa Rica did not happen for 400 years after the Spanish arrival in the region. Gold was certainly present here, and eventually discoveries were made. In the mountains of the Osa Peninsula along the south Pacific coast considerable gold deposits were eventually discovered. 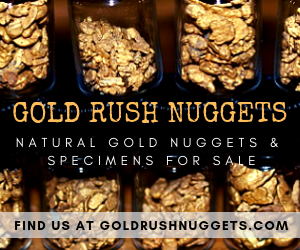 Placer gold was mined in many rivers and streams here, and the region produces natural gold that has very high purity above 21 carat, very high for natural gold deposits and some of the purest in Central America. Commercial mining operations worked gold deposits at Corcovado in the 1930s, and a considerable rush to the region occurred as new deposits were found. Many of these ores were exceptionally high-grade, with visible gold veins within the host rock. Mining on a large scale produced considerable amounts of gold in this region. Early mining methods had a negative effect on local wildlife in Corcovado, many of which were already becoming endangered primarily due to the logging industry and the resulting deforestation. National Geographic named Corcovado “the most biologically intense place on Earth”, and in 1975, then President Daniel Oduber declared the area a protected zone, designating it as Corcovado National Park. This banned mining completely in the regions, and set it aside for its amazing wildlife habitat. That did improve habitat conditions, but illegal mining activities continued into the 1980s. This is when the government completely banned the practice of gold prospecting in the protected area and began heavily enforcing the mining by artisanal miners. Citizens of Costa Rica decided that tourism’s long-term economic gains would be more sustainable than the timber and precious metals industries in the country. Costa Rica’s national park system is among the most extensive and well developed in Latin America. The system includes nearly 4% of the total land area of the country and has 12 parks, 6 nature reserves, 4 recreation areas, and many other areas set aside purely for habitat and wildlife. There are 3 natural UNESCO World Heritage Sites and 11 Ramsar wetland sites. Altogether, 23% of Costa Rica’s total land area is protected, and are off limits to all types of mining and prospecting for gold and other minerals. Another factor that makes tourism such a large part of the economy here is the stability of the country. Costa Rica is largely recognized as the safest country in the region for travelers, and this has helped to increase its notoriety as a vacation destination. Did Costa Rica make the right decision in banning large-scale mining within its borders? That question is certainly up to some debate, and it could certainly be argued that mining and tourism can reasonably be managed like it is in so many other countries around the world. Ultimately, it is a decision that each country gets to make. There have been some attempts to start up large mining operations within the country in recent years. In 2008, a mining project was in the works from a Canadian based company named Infinito Gold Ltd, but the Las Crucitas gold mining project was eventually stopped. 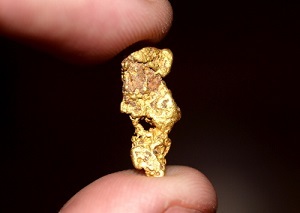 In 2010, a unanimous vote of the Costa Rican congress banned all gold mining and the project was halted. From a commercial mining perspective, it would appear that Costa Rica is not currently an option for any future mining endeavors. The bans and restrictions on mining in Costa Rica have primarily been focused on the large operations. 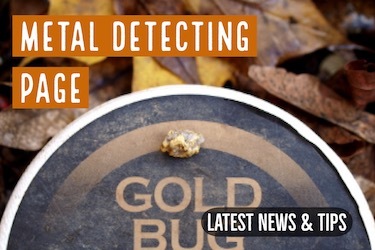 There are still small gold prospecting that occur in the country, and many areas where you can still find gold today. Of course, most importantly you need to determine if you are allowed to prospect in the area. Most likely any natural preserve or park will be completely off limits to any sort of mining activity, even if it is small and simple like gold panning. 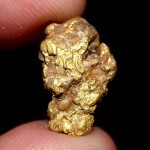 However, there are many areas outside of these protected areas that gold can be found. Mechanized mining equipment is not allowed anywhere in the country, so tools like suction dredges and highbankers are not allowed anywhere. Simple hand operated equipment like sluices and gold pans can be used in some areas. 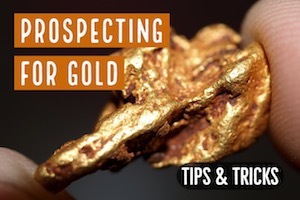 Just make sure to do the proper research needed to ensure that you are prospecting legally. The dense jungles of Costa Rica will be a challenge for any gold prospector here. Accessing the gold rich areas will likely be a difficult due to dense vegetation. Yet there is undoubtedly gold left to be found. 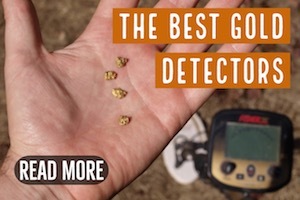 Do your research; find historic mining areas in the country that are not protected, and use simple non-motorized gear and you can still find gold in Costa Rica. For a serious miner though, it may be best to explore other countries that have more favorable mining laws such as Panama or Nicaragua.